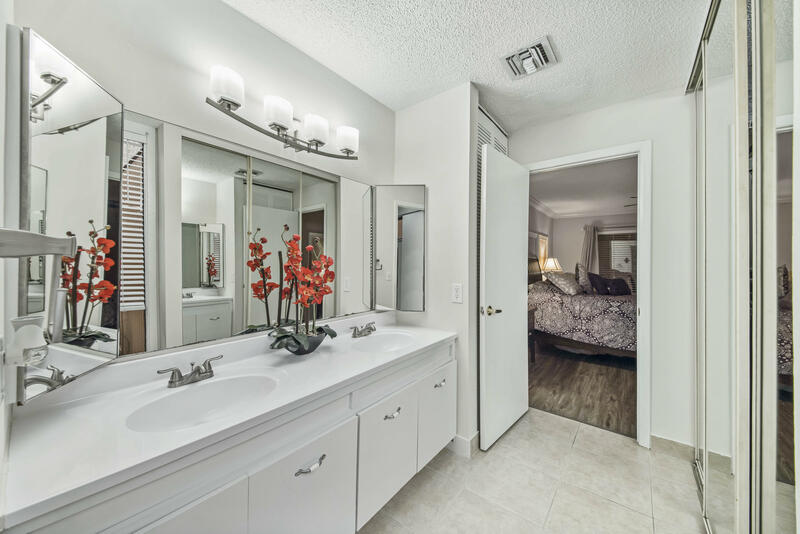 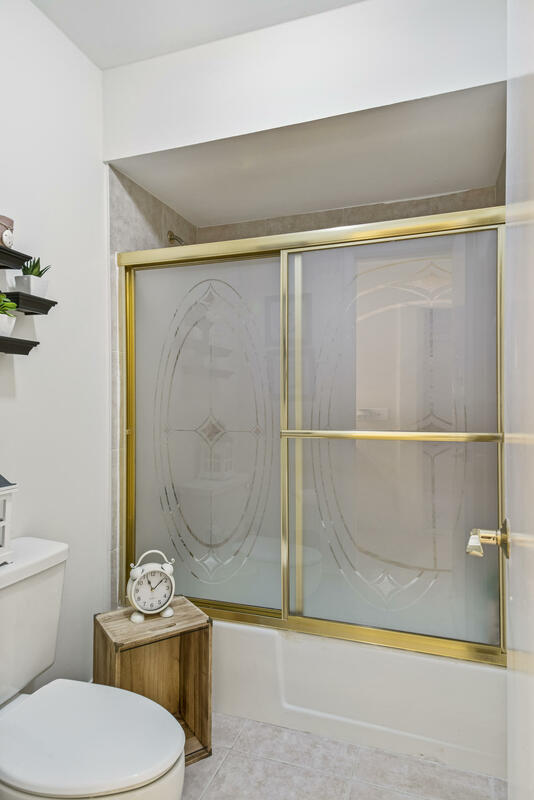 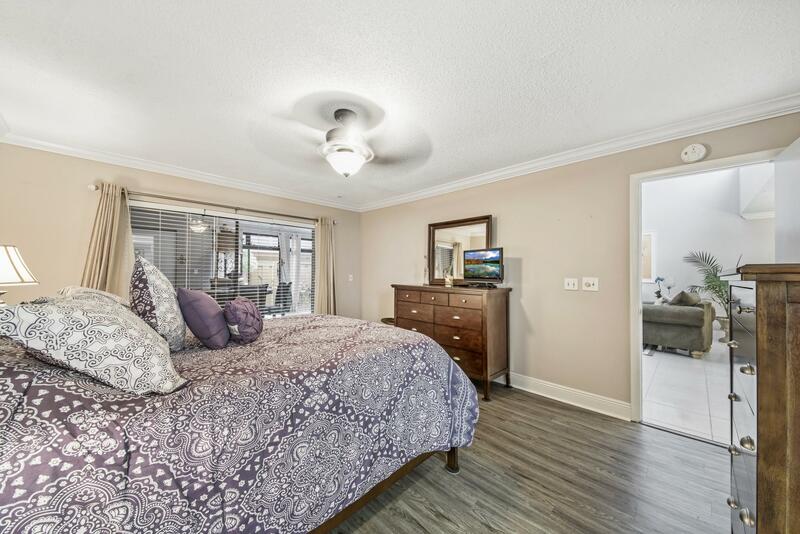 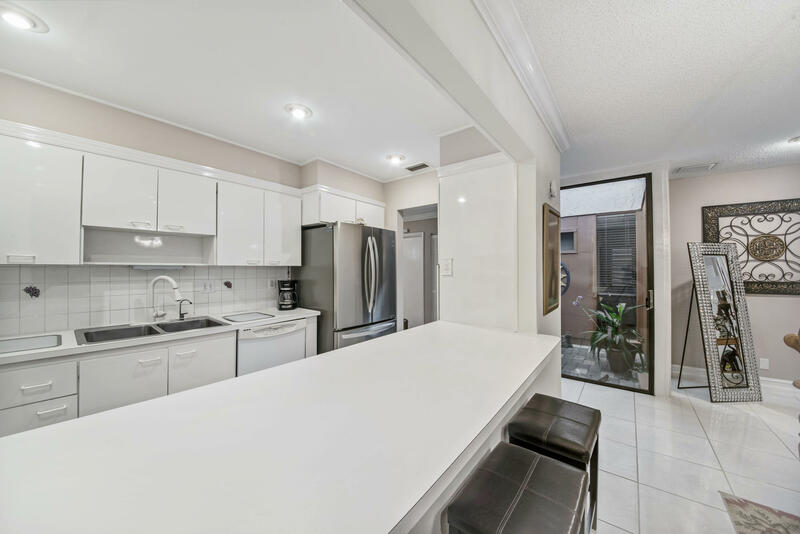 Discover the elegant style and casual comfort of this 2 bedroom, 2 bathroom home. 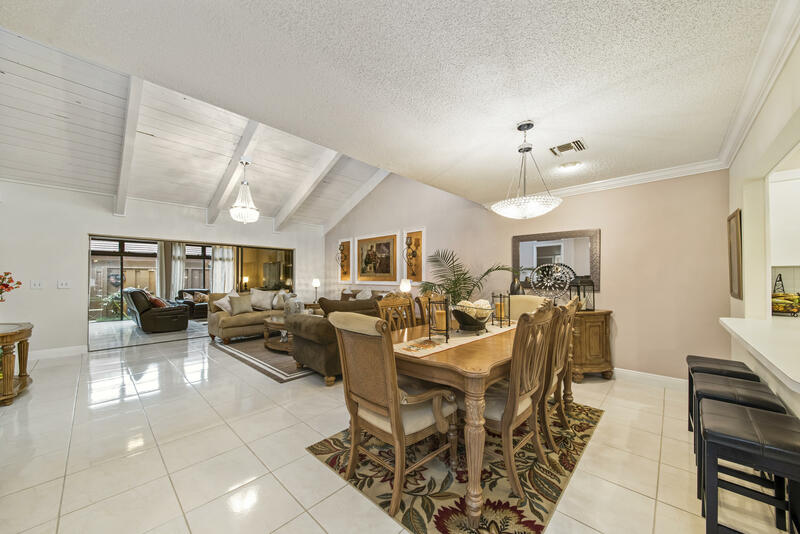 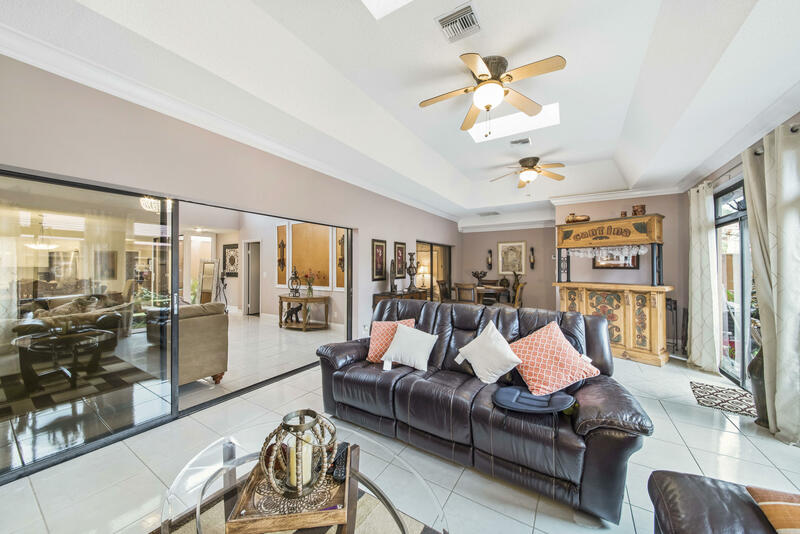 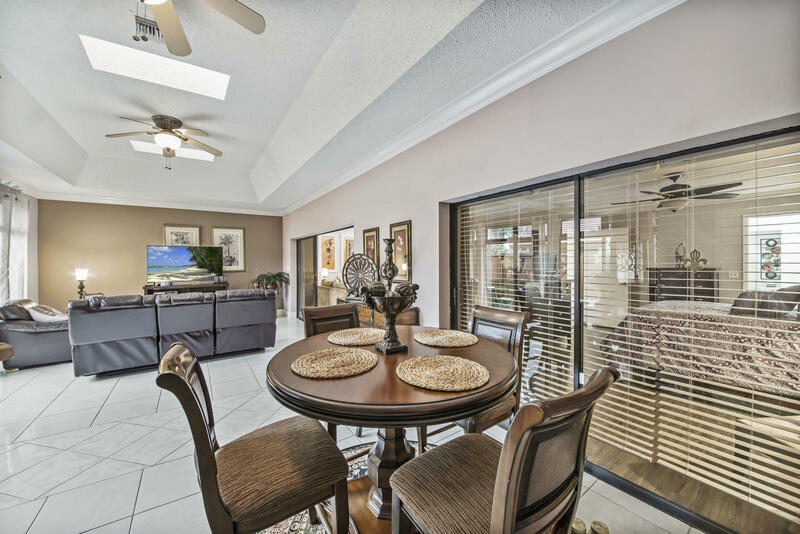 Perfect for entertaining with a living room, dining area and an enclosed patio. 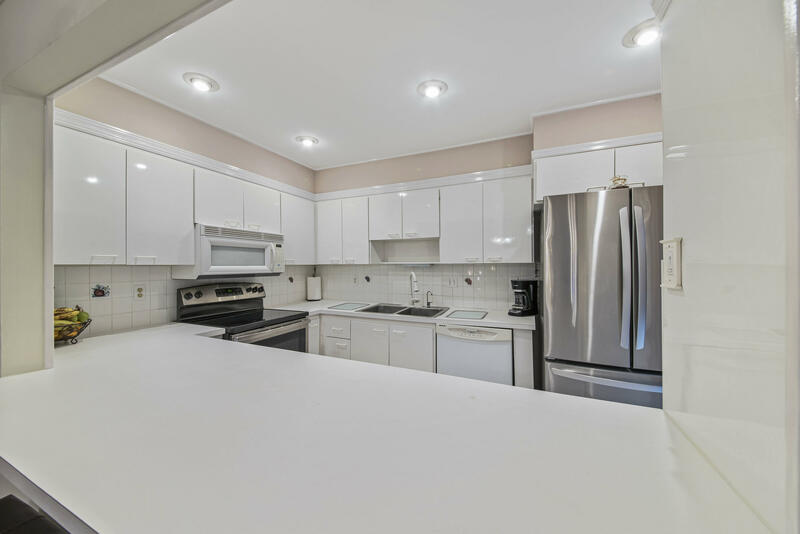 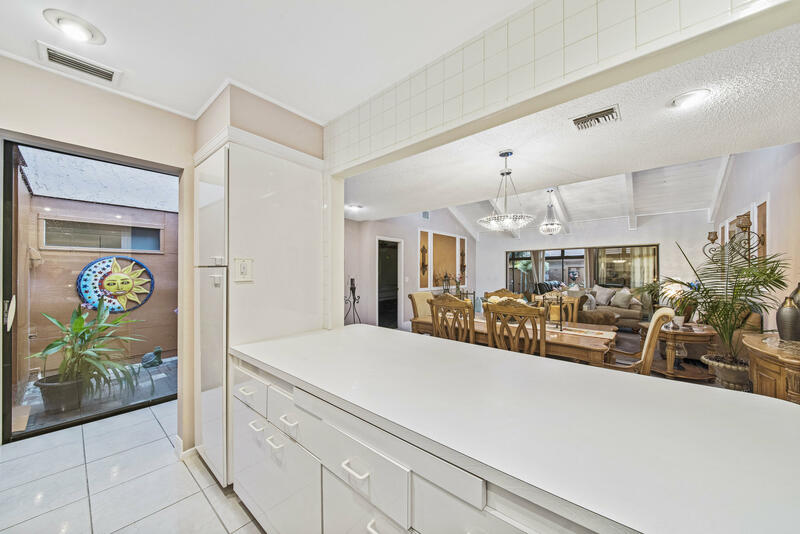 The chef's kitchen presents tiled backsplash, high hat lighting, a pantry with pullouts and a breakfast bar. 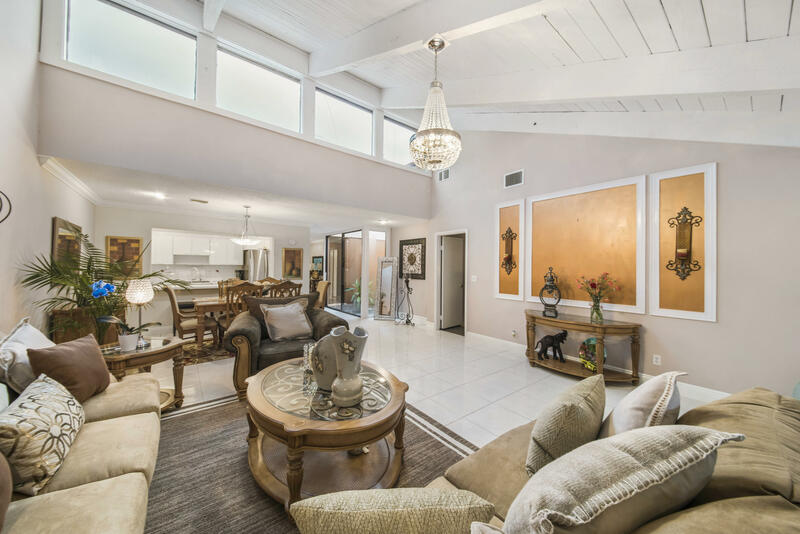 Master retreat boasts a slider to patio, walk-in closet, double sinks, walk-in shower and a view of the atrium. 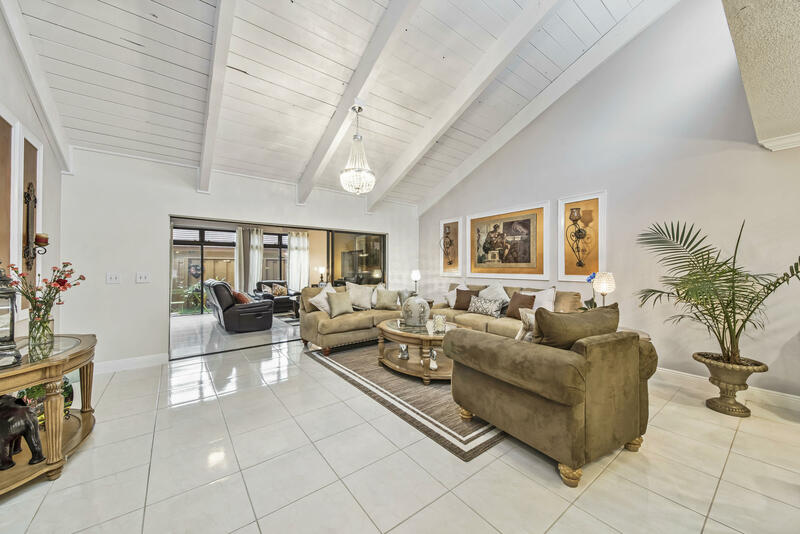 A few of the highlights in this charming home include a wood beam ceiling in the living room, an atrium, crown molding, neutral tile and an abundance of natural light. 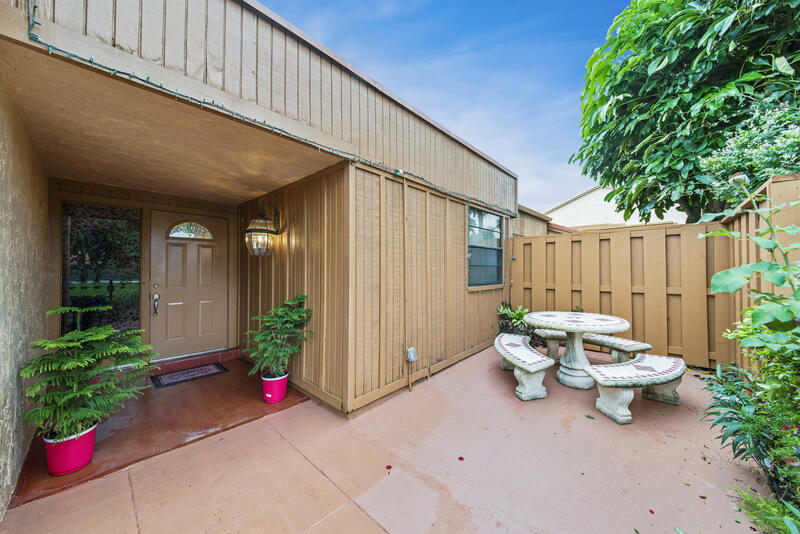 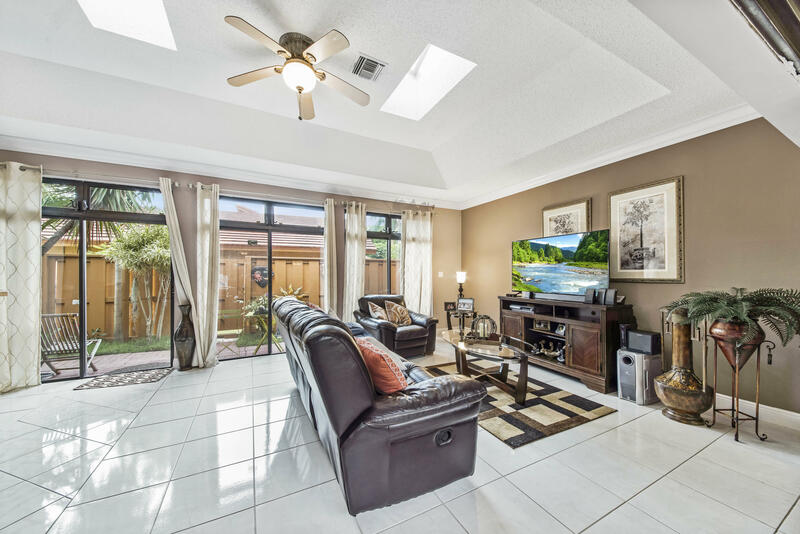 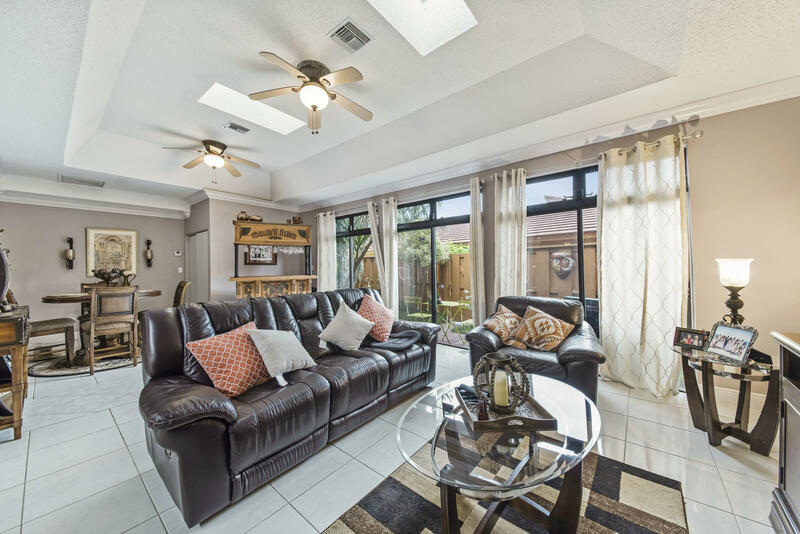 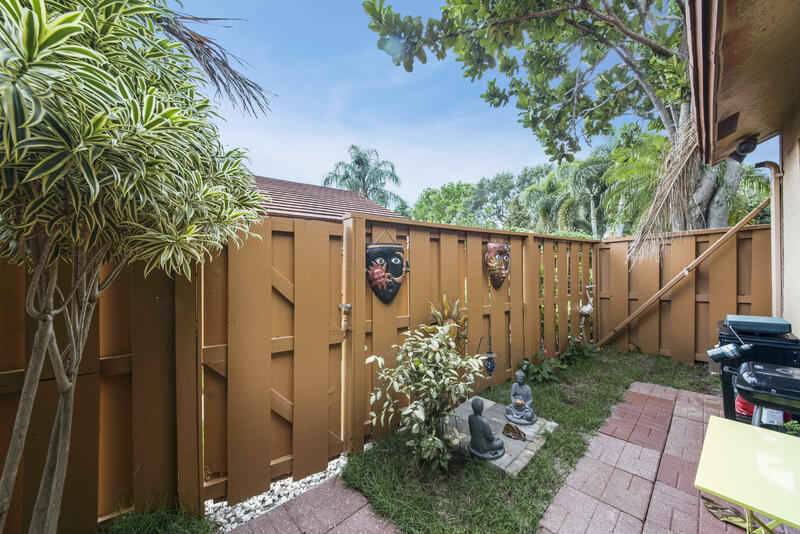 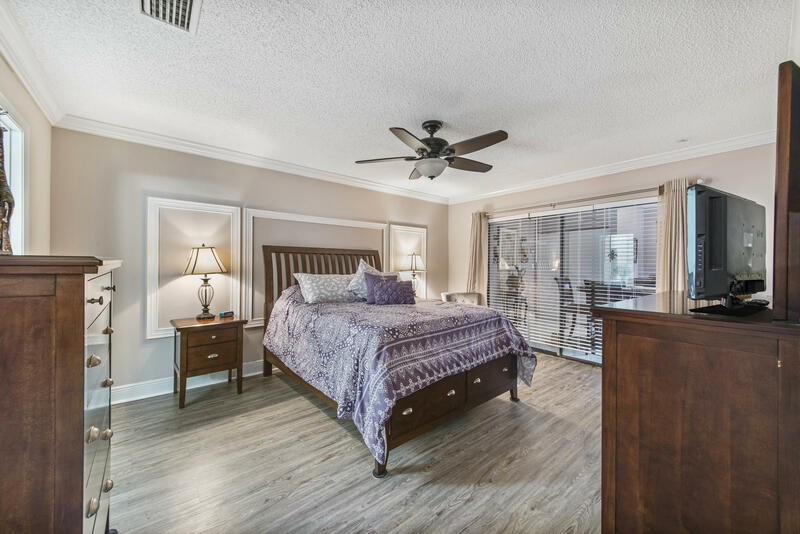 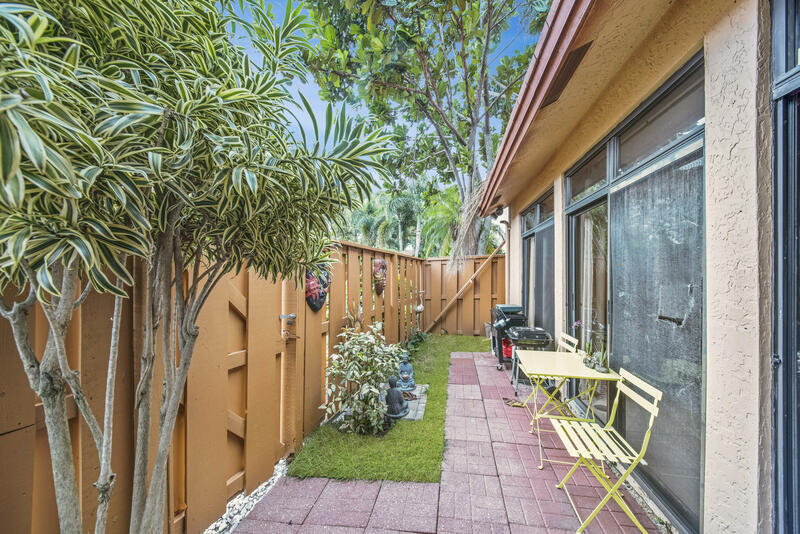 Enjoy quiet evenings on the enclosed patio overlooking your fenced in, private yard with tropical landscaping. 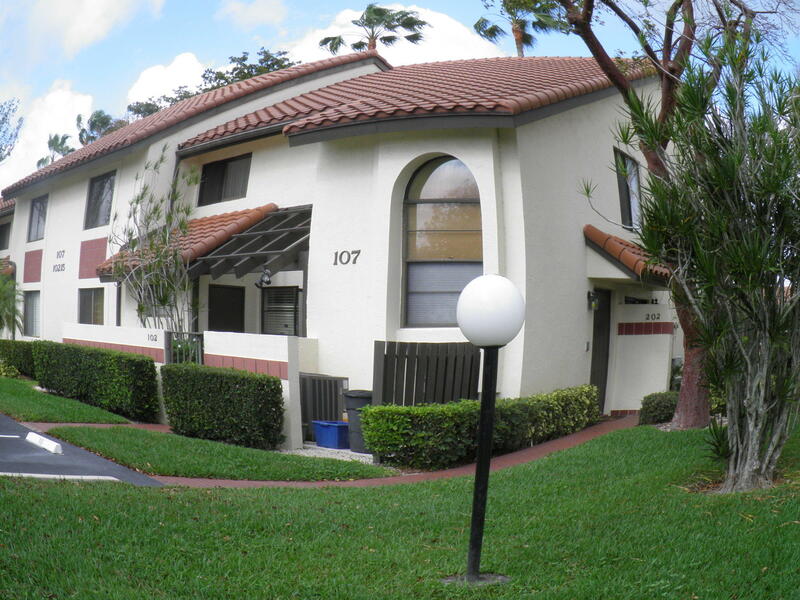 Located close to shopping, dining, entertainment, major highways and airports. 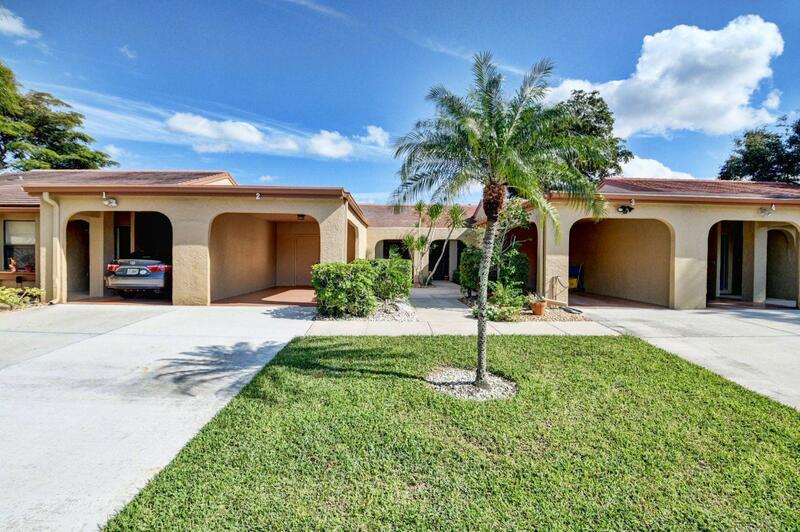 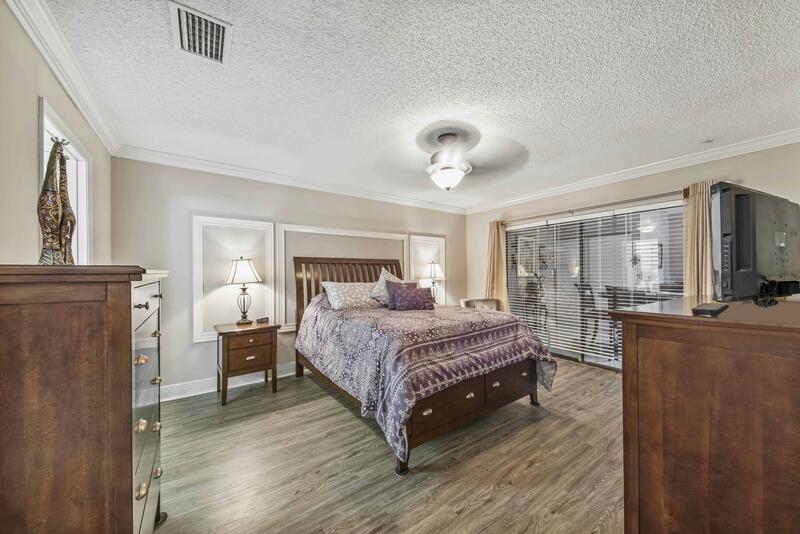 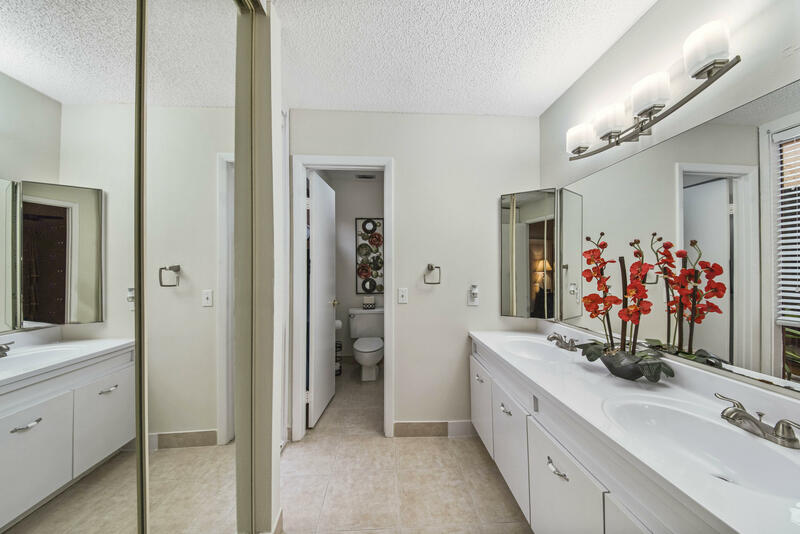 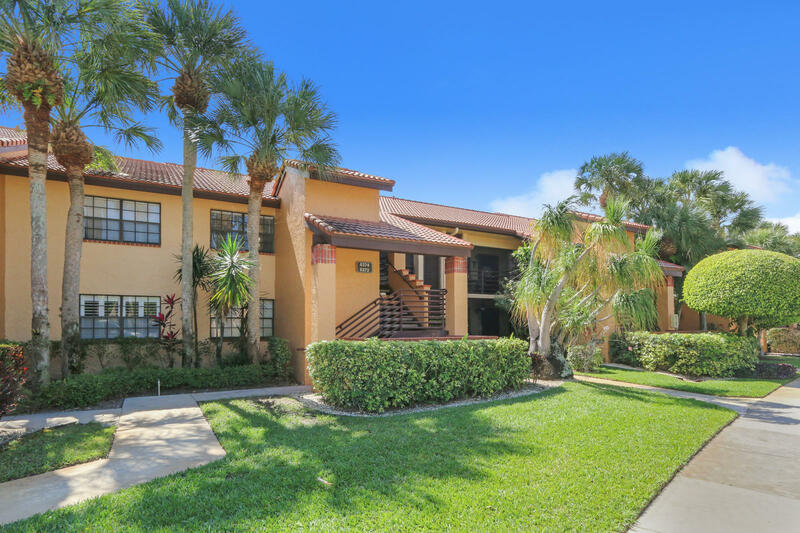 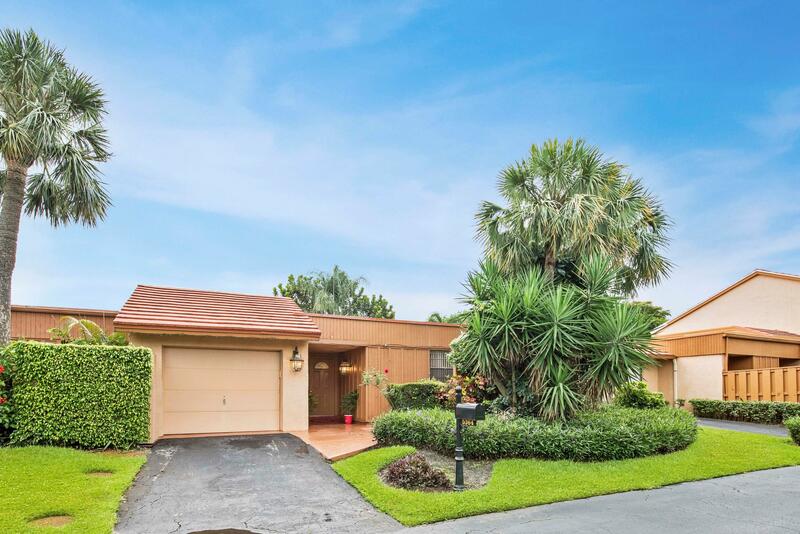 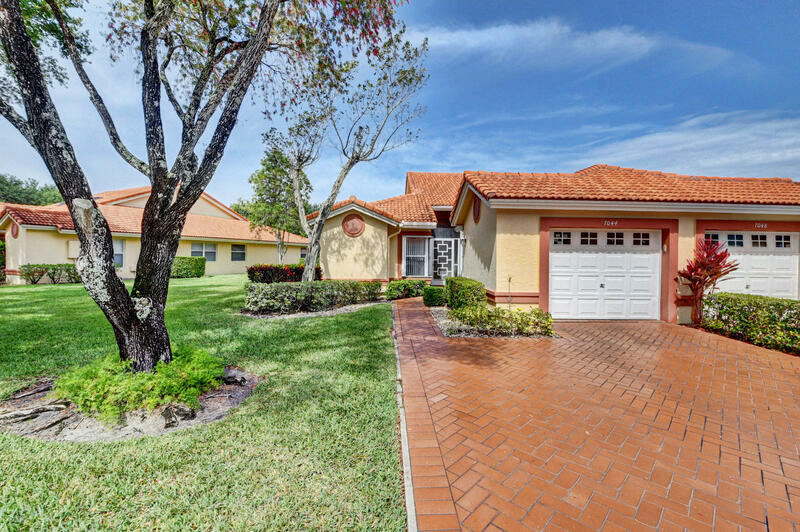 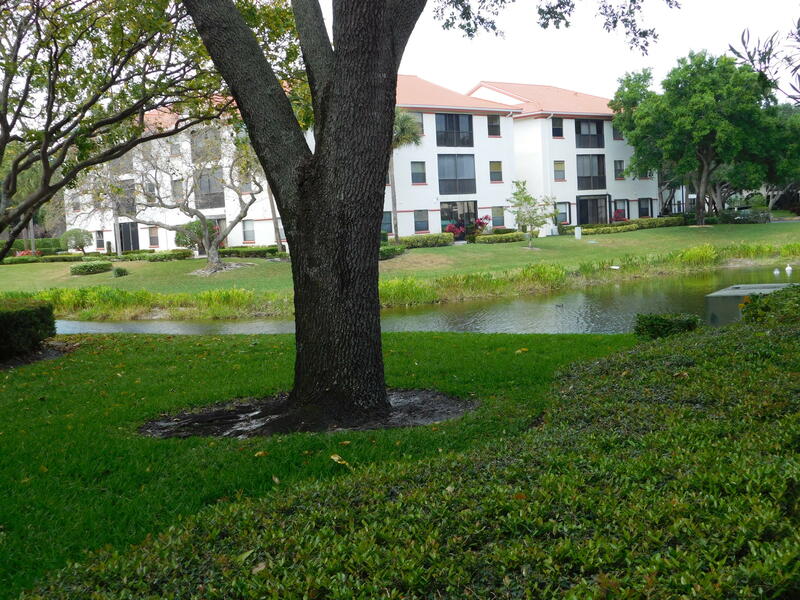 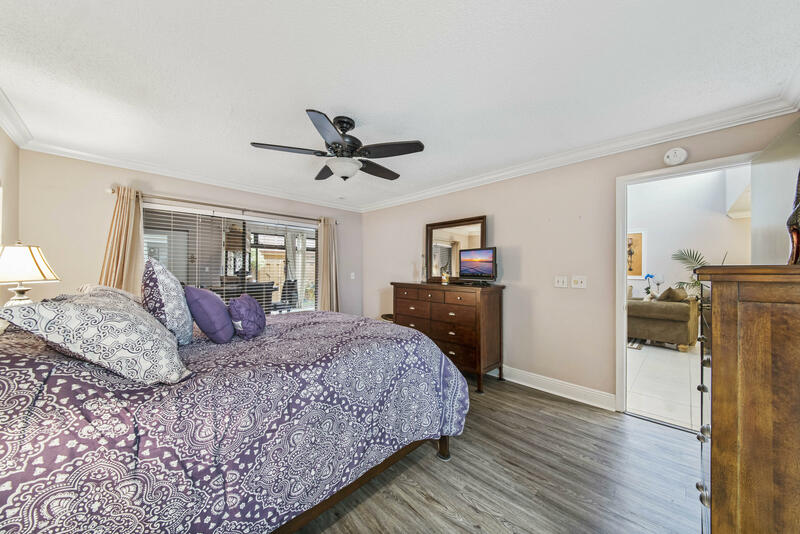 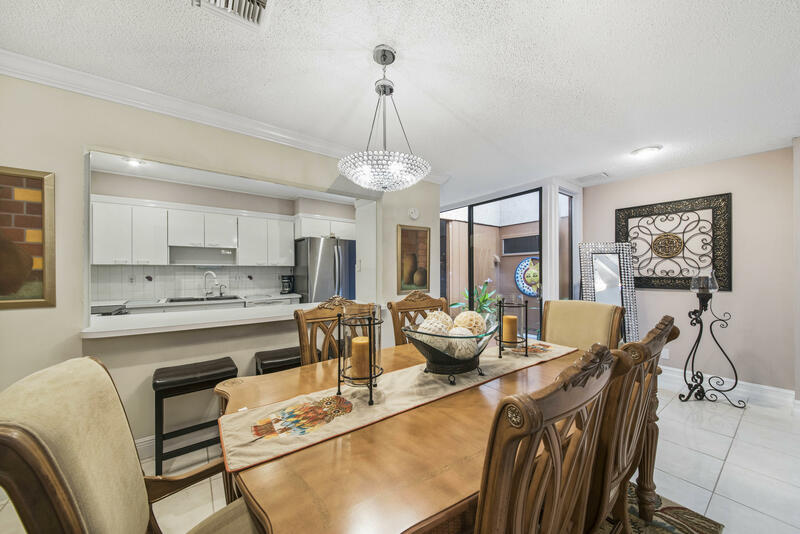 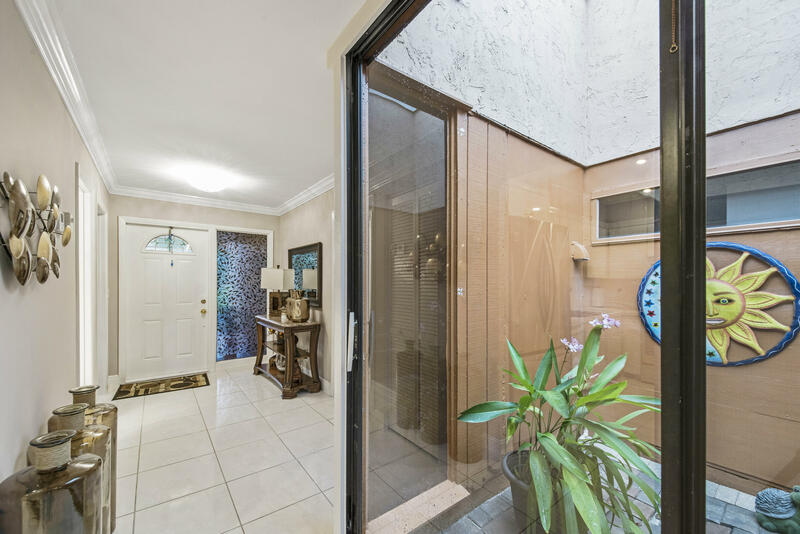 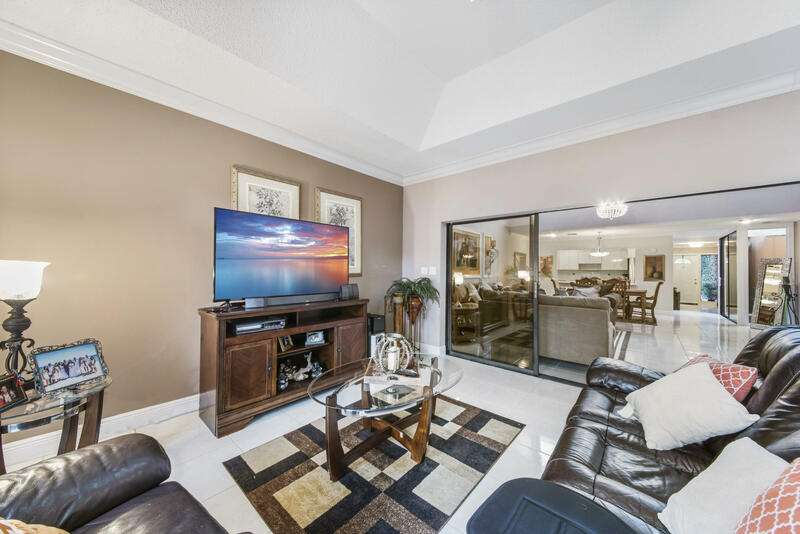 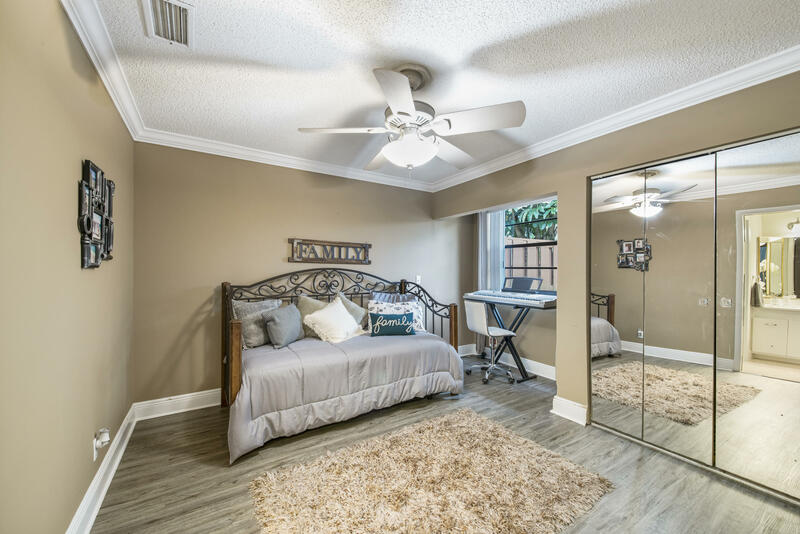 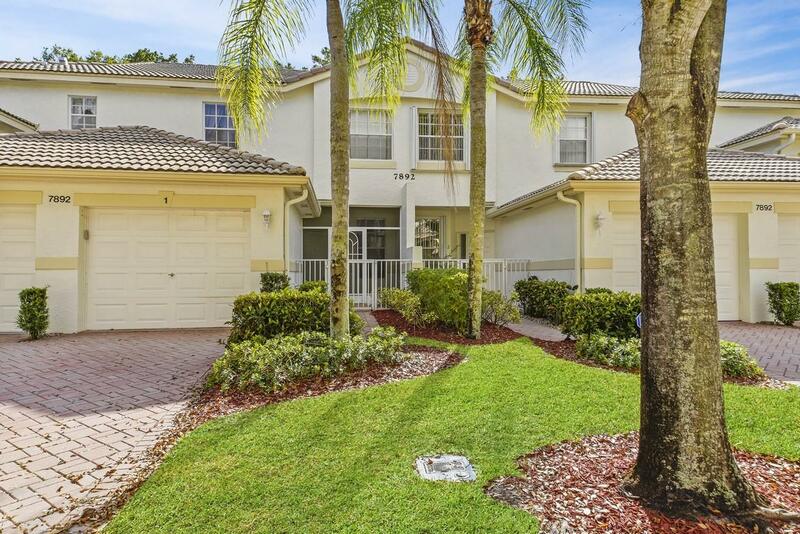 I would like more information about this property located at 5364 Stonybrook Lane Boynton Beach, FL 33437 MLS #RX-10500184. 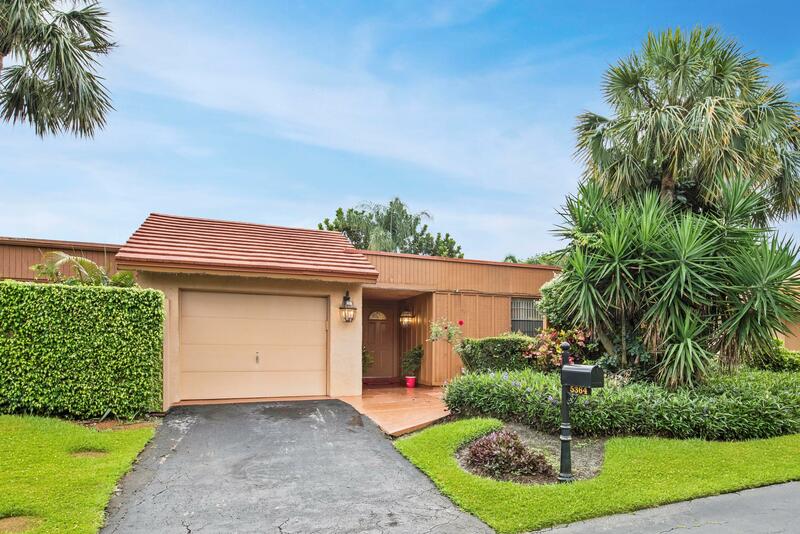 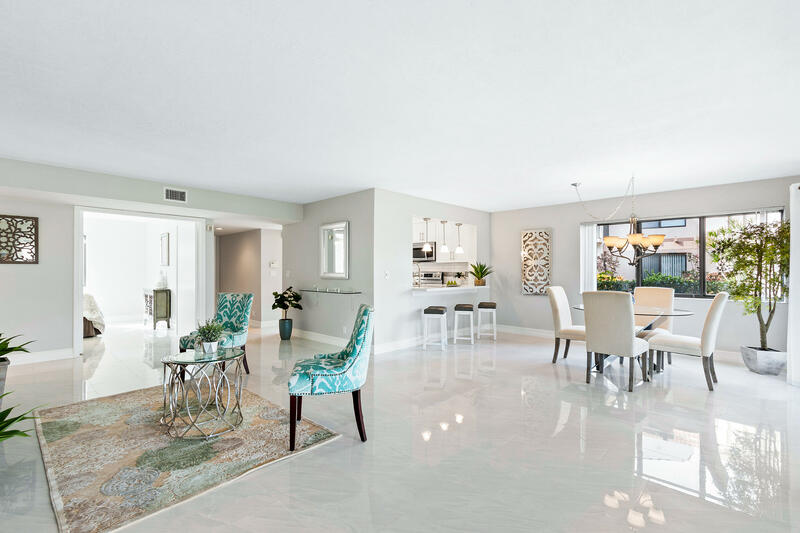 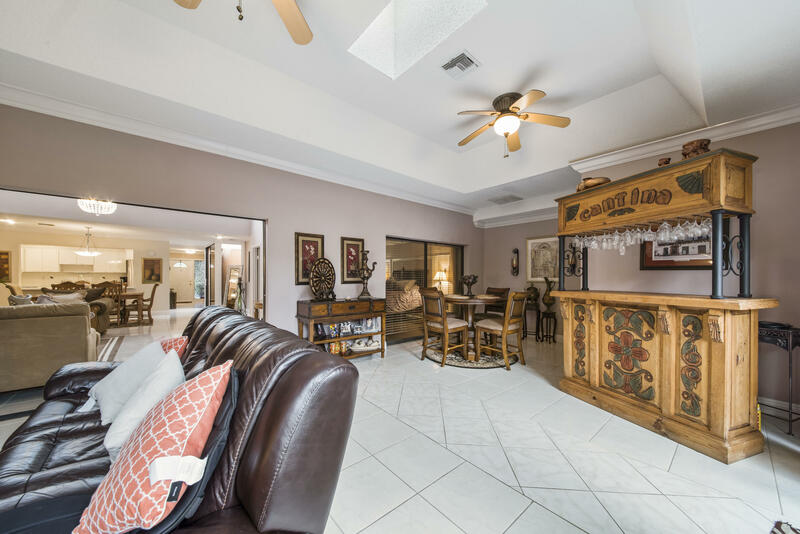 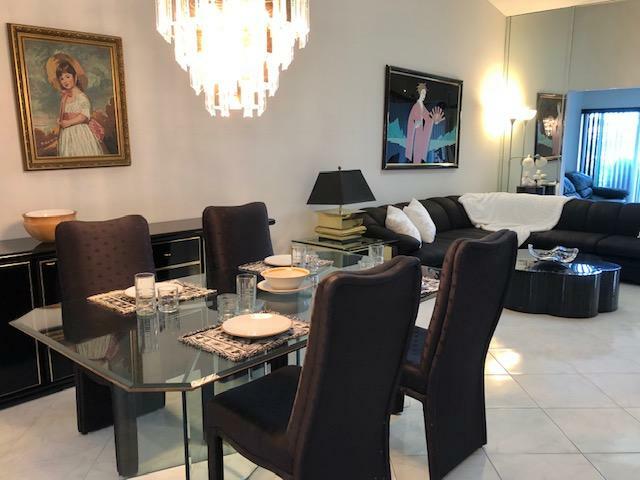 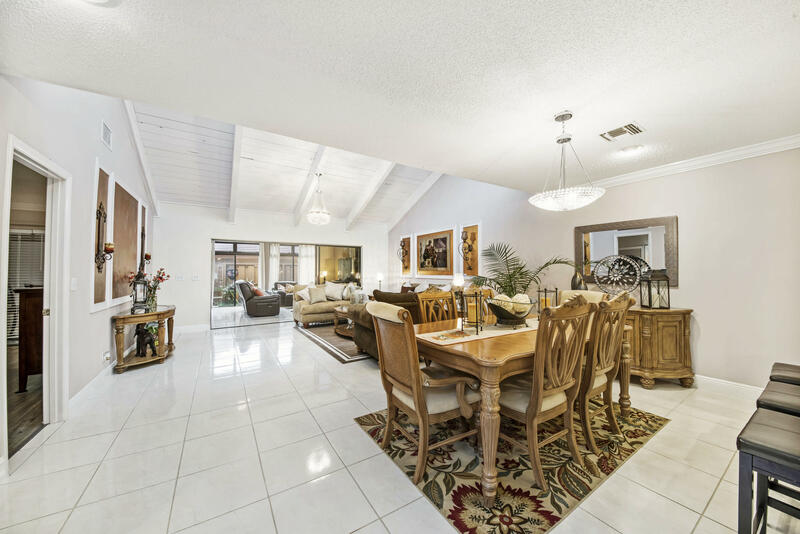 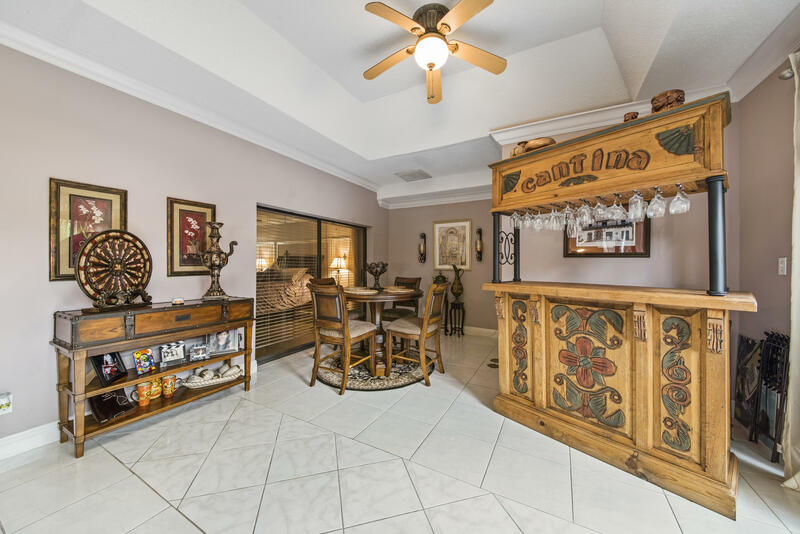 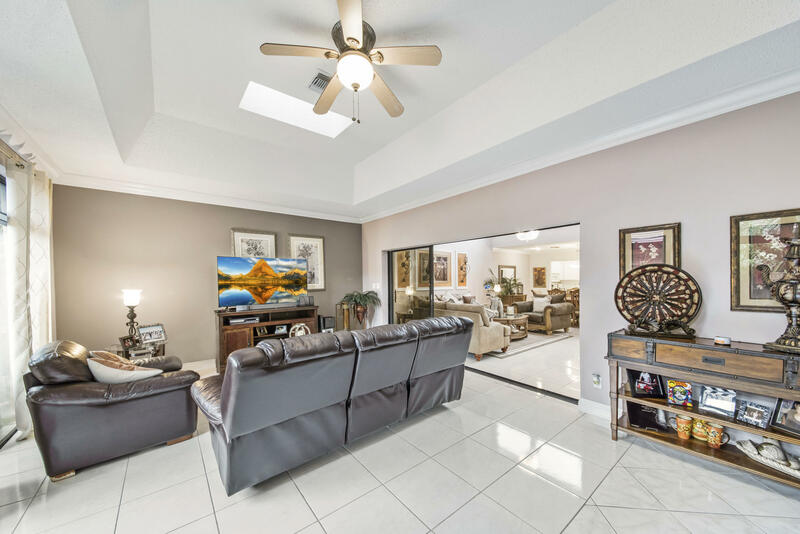 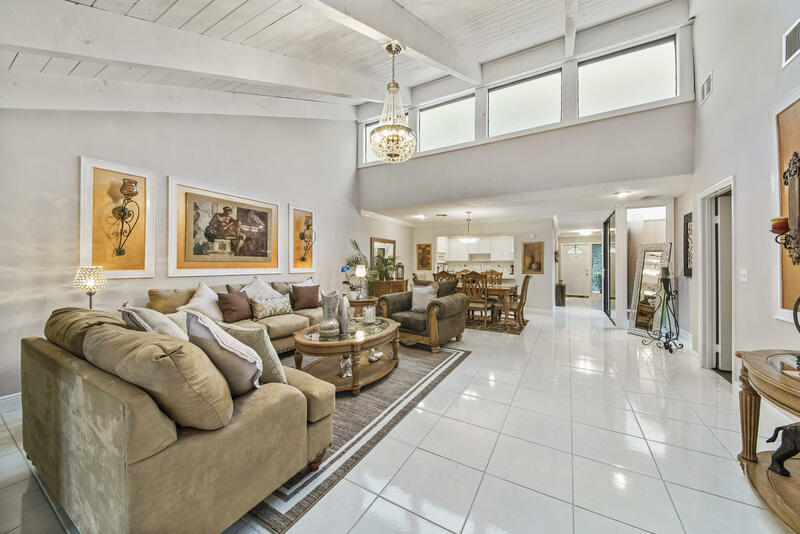 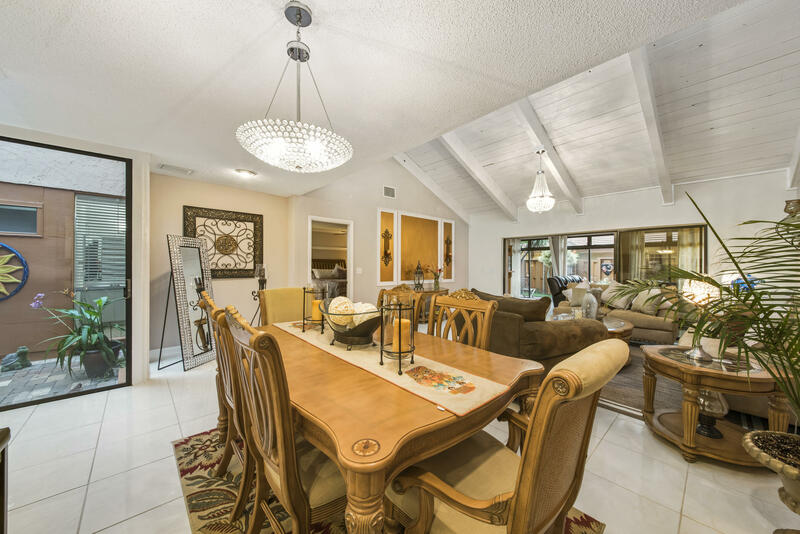 If you are interested in this property at 5364 Stonybrook Lane or any other properties in Boynton Beach please contact The Rucco Group at (561) 737-0366.